In addition to hunting, we provide our guests with other opportunities to enjoy their free time. 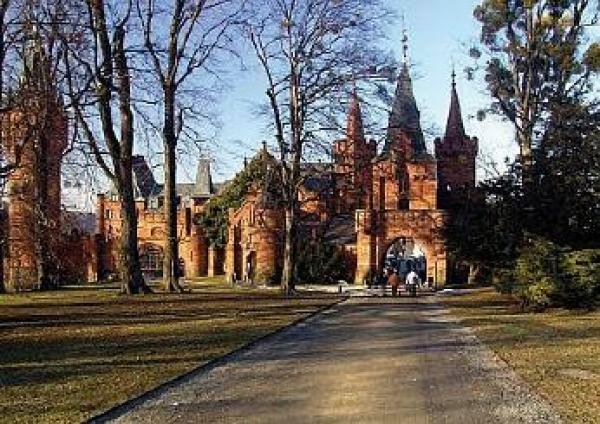 Guests can visit the castle in Hradec nad Moravicí and its adjacent castle park or view the chateau in Kravaře. There are plenty of sporting activities in the area, such as the aqua-park and golf range in Kravaře or the chance to play golf in nearby Šilheřovice. The town of Opava is situated only 10 km from Jelenice Game Reserve. Here visitors can choose from many leisure activities. 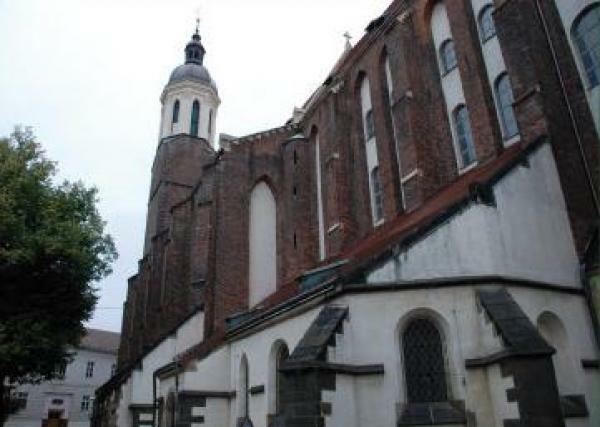 For example, guests can explore the historic centre of this Silesian town, visit the Silesian Museum or the Cathedral of the Assumption of the Virgin Mary. 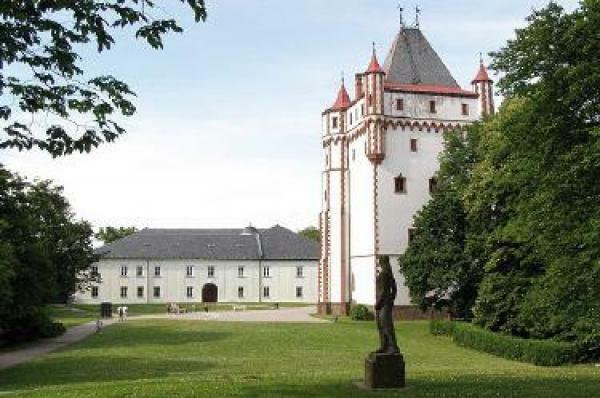 In the heart of Opava, next to our company headquarters, guests can visit our Zelené Království (Green Kingdom) store. Here we offer a wide selection of goods for foresters and hunters. For those guests who are accompanying hunting guests, we will arrange an interesting program in our region.